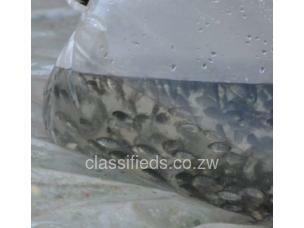 Price $65 per 1000 fingerlings, depending on size. 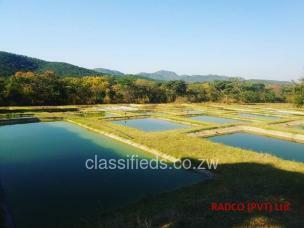 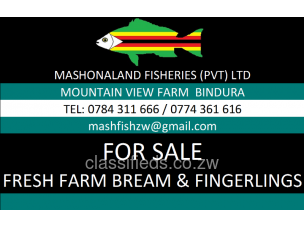 Produced at our hatchery, just outside Bindura - we deliver to Harare for a nominal fee. 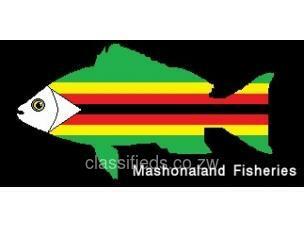 Free consultation and advice offered to all of our customers.